... but wouldn't it be nice if you had a community of option traders to help you along the way? Stay a step ahead of the herd and be fully informed about what the market is doing. IWO Market Wraps come out every weeknight and include key levels to watch on the markets, and between 8-10 trade setups to consider for the next day. 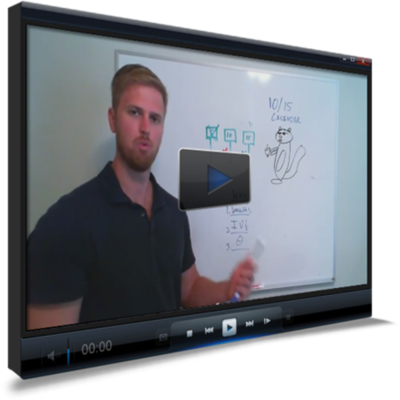 These clear and concise videos help to take the guesswork over what stocks to play and what option strategies to choose. 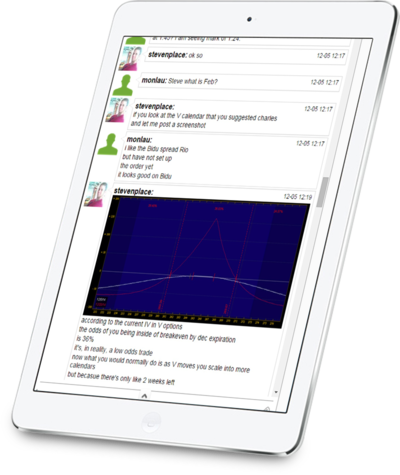 IWO Premium has a great community of traders and investors, with many different styles of trading. The IWO Trading Floor allows you to join this community and trade with us live. 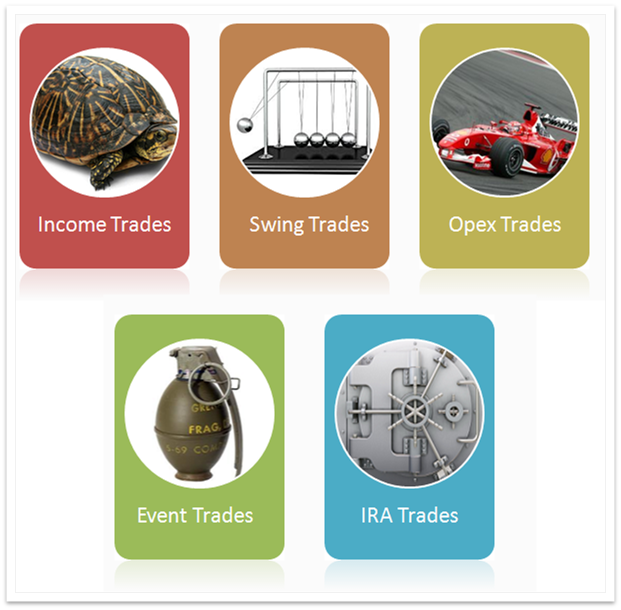 You can ask questions about new trades or how to manage open trades. Images and videos are embedded in the chat so you can see exactly what chart or strategy we are following. Follow and profit from the trades that best fits your risk tolerance. All trades at IWO are separated into 5 distinct sections. These sections are sorted by risk and timeframe, which is incredibly important when you are deciding how large your position size should be. You also can go back through all closed trades to see how certain strategies played out and how risk was managed. 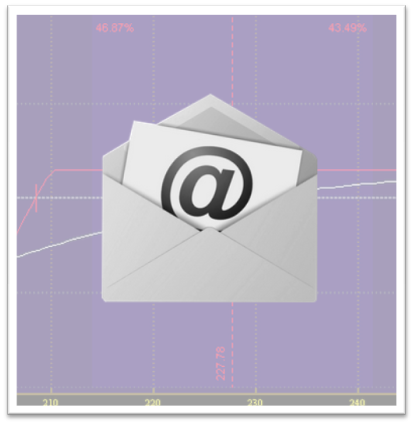 Don't miss a thing as you receive email alerts when a new trade is established. These alerts take you through the entire lifecycle of a trade. When a new trade is put on, you'll see the reasoning behind it and risk management techniques to use as the trade develops. You will no longer think "what now?" after a trade-- the full trade lifecycle is accounted for. Take your options education to the next level with the archives. 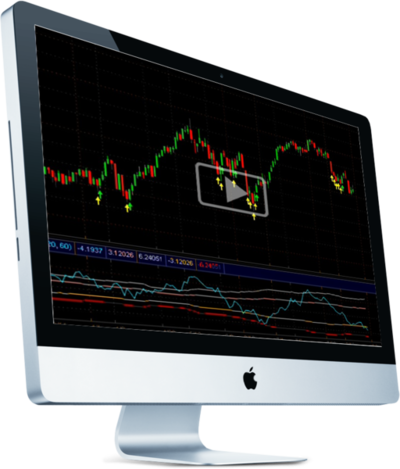 The archives covers many various option trading concepts, ranging from simple concepts with technical analysis to income trading and trading volatility skew. Not only will you be trading with IWO Premium but you will also receive a world-class education. 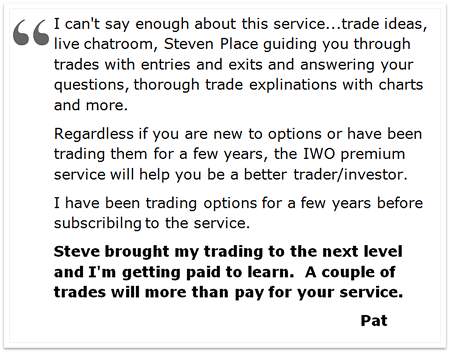 Hi, my name is Steve Place and I am the Head Trader at InvestingWithOptions. I've been a professional trader for over 5 years, and it's been my privilege to teach and trade with thousands of new option traders. 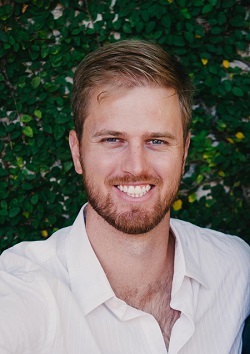 My passions are trading and teaching, and I believe that anyone can become a great options trader with the right education, guidance, and mindset. 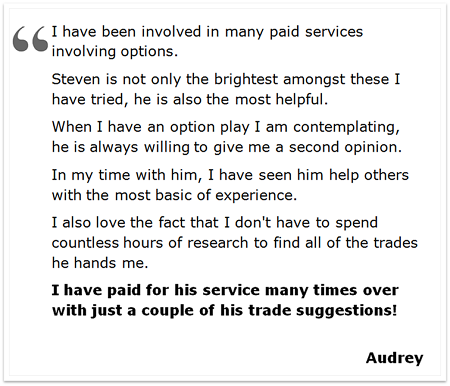 I look forward to helping you achieve your goals with options trading! 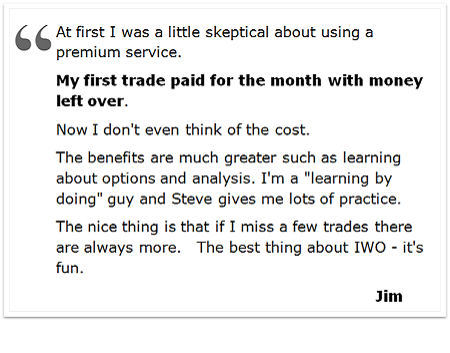 Membership to IWO Premium is yours for the low investment of $125 per month. There are no long term committments so if you feel that IWO Premium is not for you, simply cancel at the end of the month. To sign up, simply click the button below and you'll be sent to our secure order form. Enter your payment details there, and we will create your account and send your login credentials to your email inbox. From there you'll have full access to IWO Premium and will be automatically signed up for email trade alerts. IWO Premium is for individuals who are ready and willing to take control of their wealth building. That means when you get trade ideas and alerts, you need to make them your own. You should understand why the trade is being put on and how to manage risk throughout the lifecycle of the trade. If you want to blindly follow trades or have someone take responsibility for your wins and losses, then this service is not for you. © InvestingWithOptions - Learn how to build aggressive and sustainable wealth with options trading and investing. U.S. Government Required Disclaimer - Commodity Futures Trading Commission. Futures and options trading has large potential rewards, but also large potential risk. 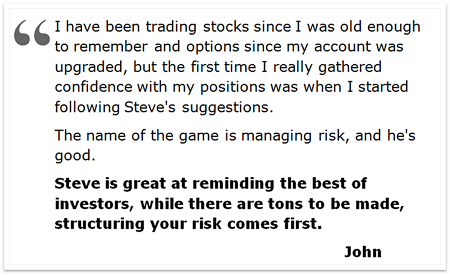 You must be aware of the risks and be willing to accept them in order to invest in the futures and options markets. Don't trade with money you can't afford to lose. This website is neither a solicitation nor an offer to Buy/Sell futures or options. No representation is being made that any account will or is likely to achieve profits or losses similar to those discussed on this website. The past performance of any trading system or methodology is not necessarily indicative of future results. CFTC RULE 4.41 - HYPOTHETICAL OR SIMULATED PERFORMANCE RESULTS HAVE CERTAIN LIMITATIONS. UNLIKE AN ACTUAL PERFORMANCE RECORD, SIMULATED RESULTS DO NOT REPRESENT ACTUAL TRADING. ALSO, SINCE THE TRADES HAVE NOT BEEN EXECUTED, THE RESULTS MAY HAVE UNDER-OR-OVER COMPENSATED FOR THE IMPACT, IF ANY, OF CERTAIN MARKET FACTORS, SUCH AS LACK OF LIQUIDITY, SIMULATED TRADING PROGRAMS IN GENERAL ARE ALSO SUBJECT TO THE FACT THAT THEY ARE DESIGNED WITH THE BENEFIT OF HINDSIGHT. NO REPRESENTATION IS BEING MADE THAT ANY ACCOUNT WILL OR IS LIKELY TO ACHIEVE PROFIT OR LOSSES SIMILAR TO THOSE SHOWN.